Applications are due by Friday January 12th, 2018. Candidates will be contacted within a few weeks of the final due date with a decision. Thank you for applying to be a member of United Way Teen’s Steering Committee. As a member of the committee, you will be the driving force behind the mission of United Way Teen – to inspire, engage and mobilize teens to become more involved in their community through philanthropy. Before applying, please review the following requirements and responsibilities. · Steering Committee members must be enrolled in 9th-12th grade at a high school in the following counties in Missouri: Franklin, Jefferson, Lincoln, St. Charles, St. Louis City, St. Louis or Warren; or in Illinois: Calhoun, Clinton, Greene, Jersey, Macoupin, Madison, Monroe, Randolph or St. Clair. · Members are expected to attending monthly meetings typically held at a public library or school in West St. Louis County. · United Way Teen Steering Committee members will identify community issues, fundraising opportunities, events and service projects for United Way Teen to implement. · Committee members will also assist in the planning and implementation of any fundraising, volunteer, community or training event initiated by United Way Teen. · Committee members are responsible for the promotion and communication of United Way Teen events, fundraising, volunteer projects and other UWT initiatives to Ambassadors and other friends, classmates, community members. · Only online submission will be accepted. · Applicants may be requested to complete an in-person or phone interview. 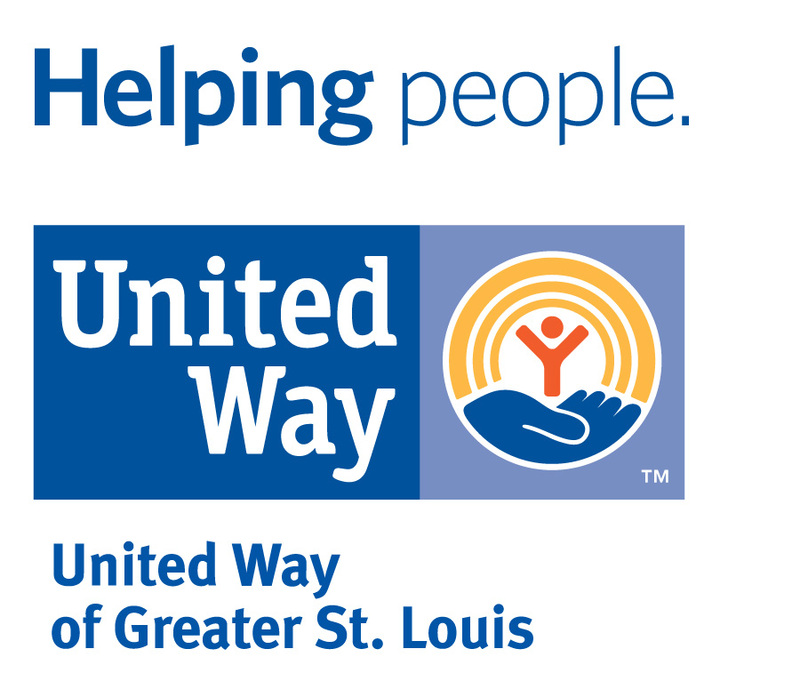 Contact Ella Hungerford at ella.hungerford@stl.unitedway.org or 314-539-4263 with any questions. Please list activities, organizations, sports, jobs, etc. that you participate in throughout the year. Have you volunteered or done service work in the past? Please describe.